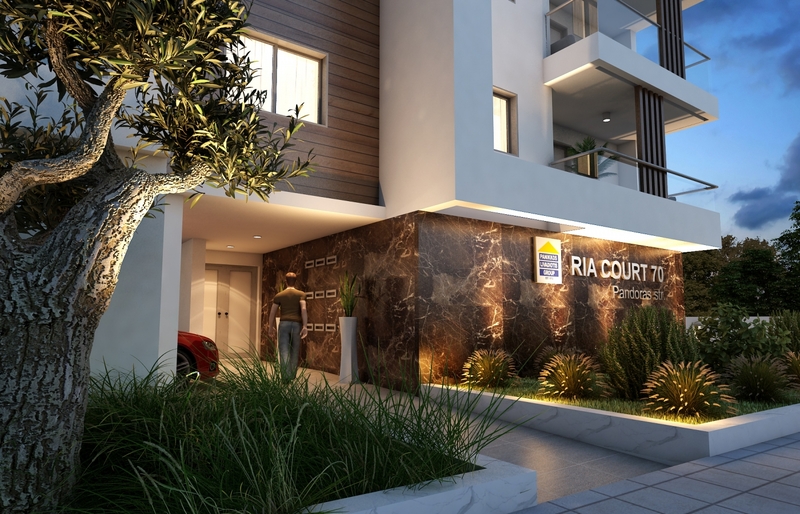 Livadiotis Group is proud to release Ria Court S E V E N T Y in Larnaca, Cyprus. 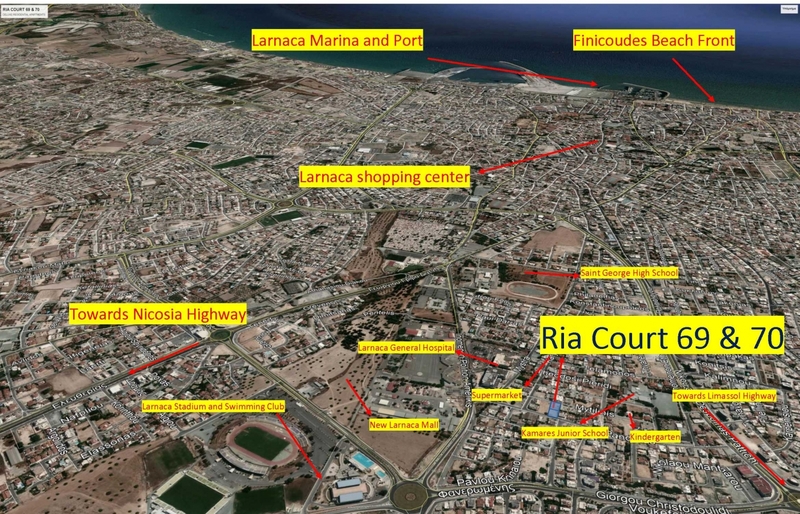 RIA COURT SEVENTY is situated within an advantageous plot in PANDORAS Street in Larnaca only 10 minute drive from Larnaca Promenade, Pattichio Municipal Theatre and the main shopping centre as well as being perfectly placed within close reach to other amenities such as schools, supermarkets, Larnaca New Hospital, restaurants etc. 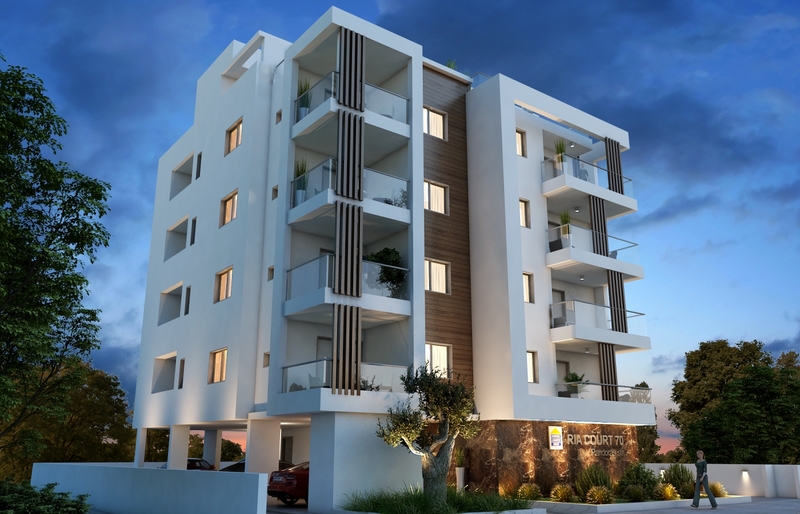 The building is perfectly positioned within close reach to all amenities and the main road for Limassol and Nicosia. 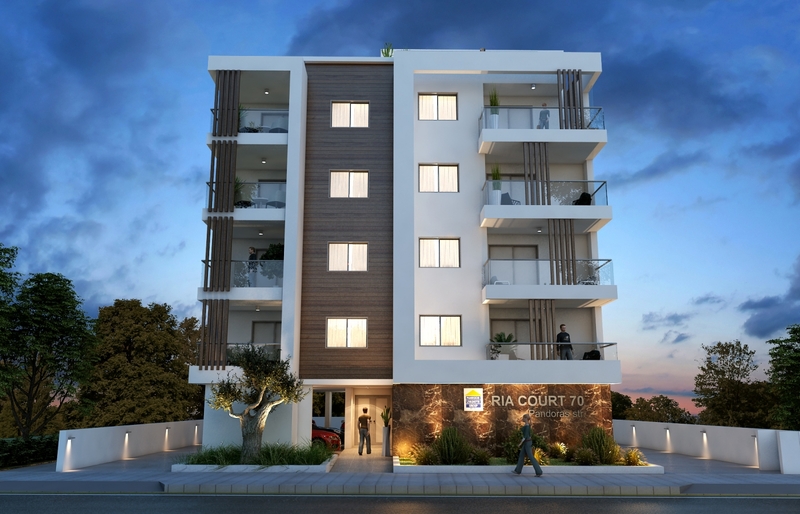 RIA COURT 70 is a 4 storey development comprising of just 8 units. 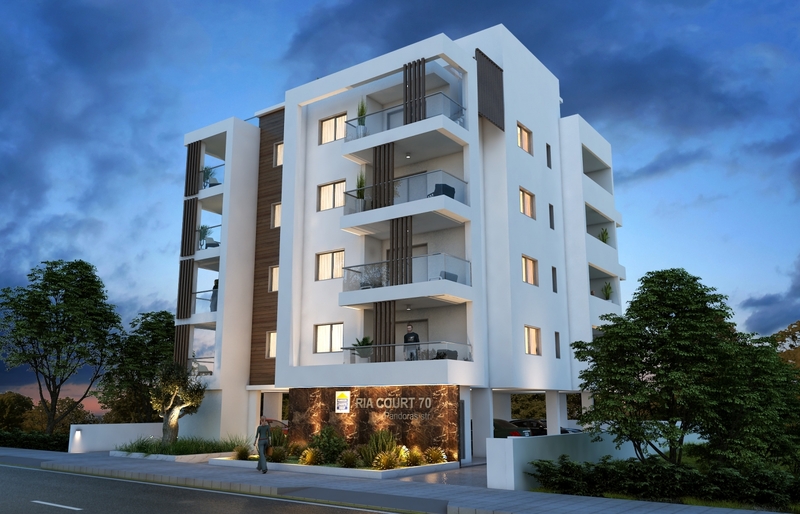 The project offers 2 bedroom energy efficient luxury apartments. 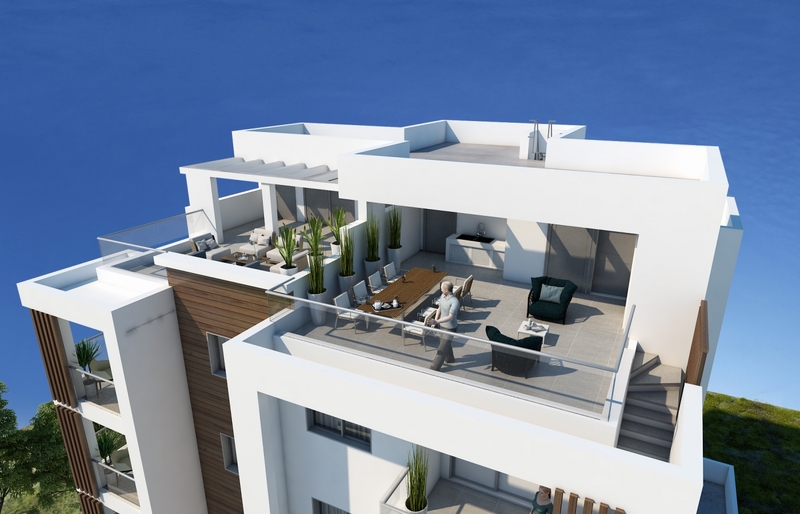 On the 4th and 5th Floor the two bedroom duplex penthouse apartments includes a roof garden for extra space and leisure and relaxation. 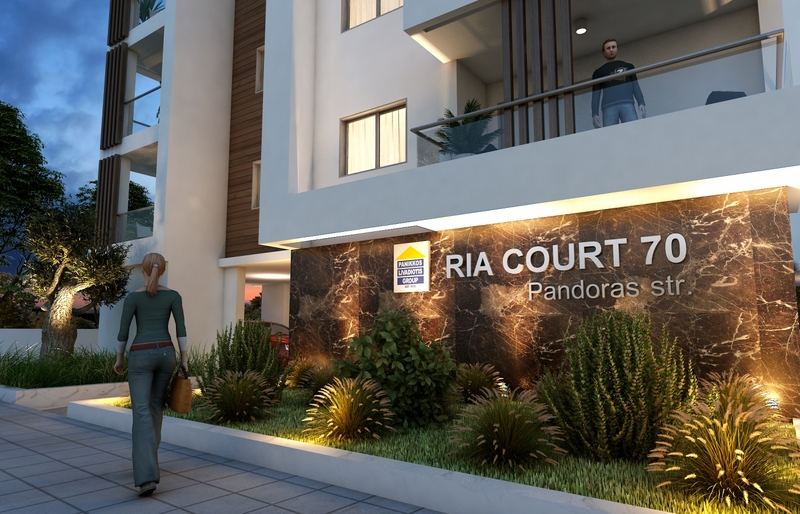 Ria Court 70 has been designed and studied by our professional team of Architects, Engineers and Interior Designers. 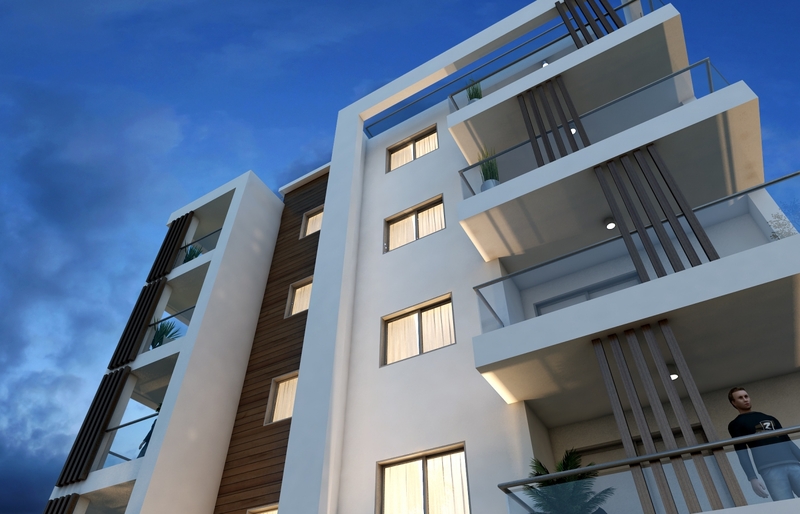 The contemporary design makes use of features like extensive use of glass panels, and good size balconies designed to offer privacy and also a view of the city and Salt Lake from the top floors. COMPLETION OF THE BUILDING IS ESTIMATED IN JUNE 2020.